Project Description: The property is located in the South Broadway / Baker neighborhood of Denver, CO. 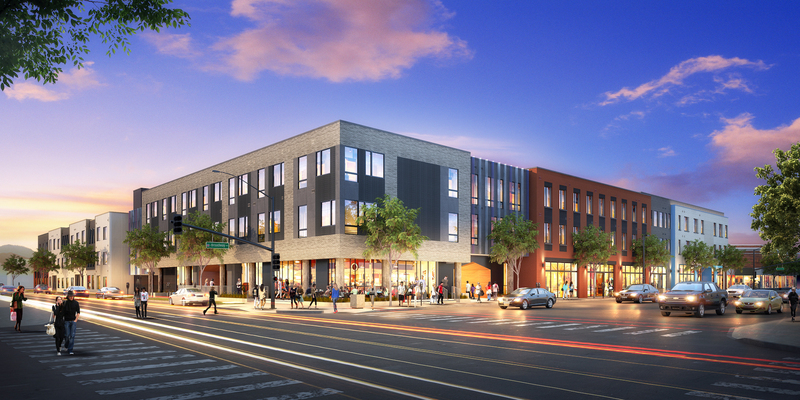 It will consist of 238 multifamily units and 13,000 SF of retail space. Opening is scheduled for 2020.